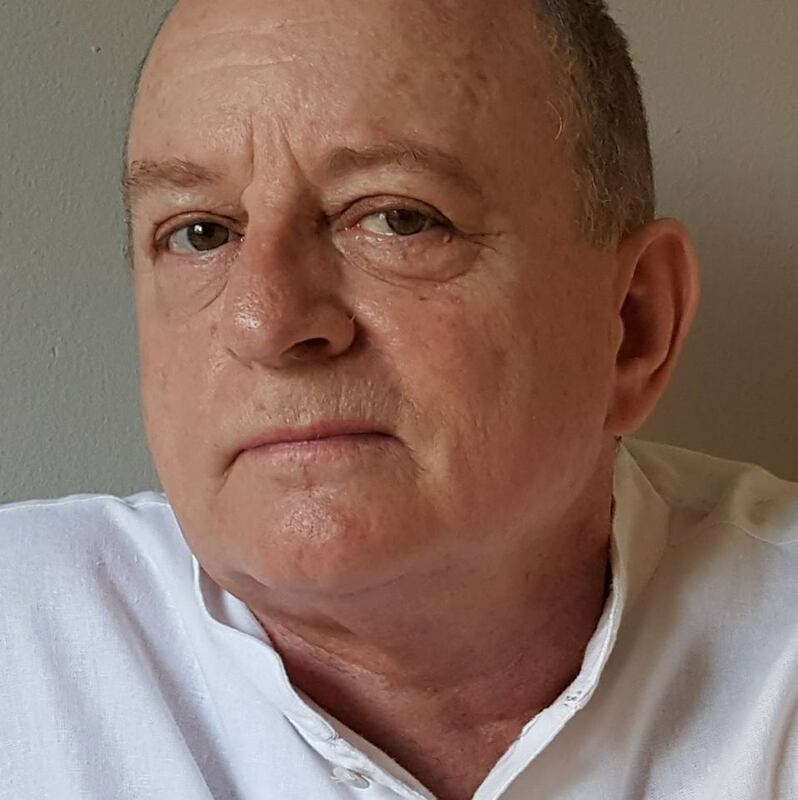 Hats off to UKZN’s School of Music for its clear-sighted new appointment to its teaching staff of powerhouse academic, Dr Andrew-John Bethke - a respected scholar and accomplished practicing musician and choral director. I recently met up with this quiet-spoken Capetonian, and came away feeling enriched by the encounter. 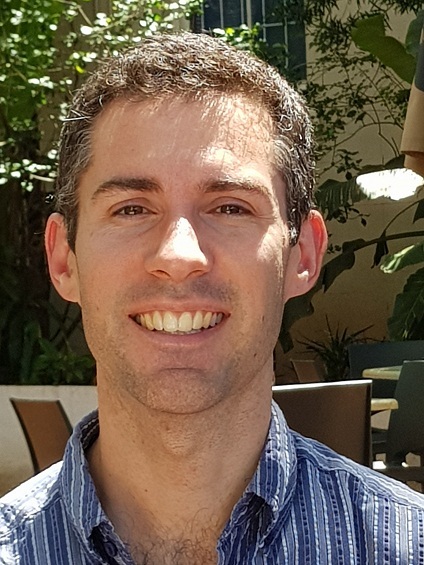 At 35, Dr Bethke’s CV includes a string of degrees and a distinguished professional track record which inform a multi-faceted philosophy towards his work. He speaks from first-hand experience of music’s power to heal trauma victims in a troubled society, and to connect people across cultural divides. This enlightened consciousness augers well for our tertiary music education scene. An award-winning composer and acclaimed organist, Bethke is set to put across minutely detailed curricula for first-, second- and third-year students. Aside from teaching music theory, he will offer tuition in choral music, providing repertory knowledge and performance skills, both to conductors and choristers. Paying tribute to colleagues such as UKZN’s about-to-retire staff member and leading Durban organist, Dr Christopher Cockburn (whose post he is due to fill), and to the university’s piano studies lecturer and leading concert pianist, Andrew Warburton, Bethke says he plans to set down roots in Durban for the foreseeable future. So watch this space, good things are on the horizon. Cellist Aristide du Plessis joins Christopher Duigan in this month’s Music Revival concert programmes. The centrepiece is Sergei Rachmaninoff’s magnificent Sonate for Cello and Piano Op 19. This will be coupled with a selection on instrumental settings of Ave Maria - by Bach/Gounod, Giulio Caccini, Franz Schubert and the Argentine tango composer, Astor Piazzolla. This unusual coupling can be seen as an acknowledgment of the lyrical and deeply religious chant-like melodies in Rachmaninoff's music. One of the composer’s most popular works, the cello sonata was composed at the same time as his celebrated Piano Concerto No 2 Op 18 and Two Piano Suite, shortly after he had suffered a major breakdown from depression. The process of composing these works proved to be cathartic and pivotal in the composer’s recovery. It is widely seen as one of the greatest compositional outpourings in history of music. Currently Co-Principal Cellist of the KZNPO, Du Plessis was heard to great acclaim in the Symphony Season playing the Saint-Saens Cello Concerto last November. Duigan, a Steinway Artist, is regarded as one of South Africa’s foremost concert pianists and maintains a busy schedule of recital and concerts performances across South Africa. Du Plessis and Duigan have worked together on a number of projects in recent years. Their programme titled Ave Maria: The Rachmaninoff Cello Sonata will be presented in several venues. Starting in Ballito on Tuesday February 20 at 19h00 at Ashton International College (Tickets R150), they move to Pietermaritzburg on February 25 at 11h30 at the Tatham Art Gallery (tickets are R80), and then appear in Kloof at St Agnes Church on February 27 at 19h30 (tickets are R100). For all performances, booking is via Music Revival Booking Line 083 417 4473 (WhatsApp and sms only) or booking@musicrevival.co.za. Tickets are also available at the door. For more information and additional performances visit www.musicrevival.co.za. A reminder that the KwaZulu-Natal Philharmonic Orchestra’s four-concert Summer Season runs in the Playhouse Opera Theatre each Thursday between February 22 and March 15. Performances start at 19h30. The opening concert sees KZNPO Associate Guest Conductor, Daniel Boico, on the podium with a programme that includes three concert block-busters - Frantz Liszt’s Les Préludes; Saint-Saëns’s Piano Concerto No 2 in G minor (soloist Anna Dmytrenko) and Tchaikovsky’s Symphony No. 4 in F minor.